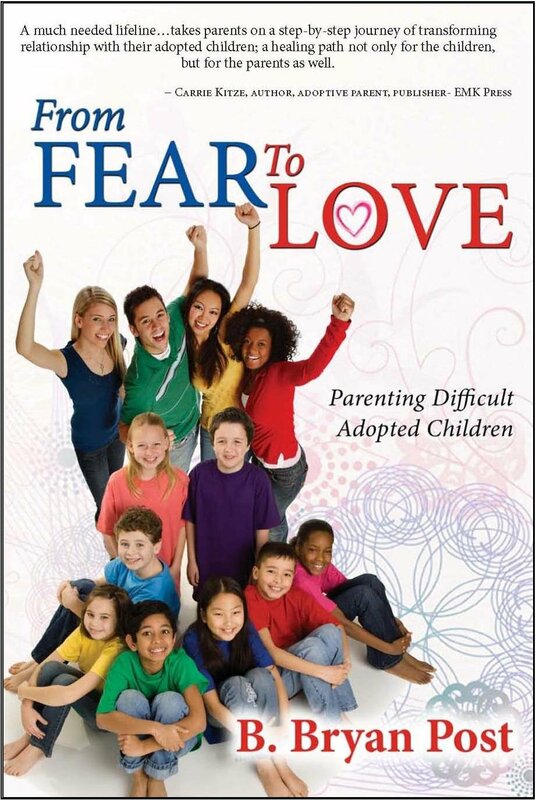 Many parents of foster and adopted children express their fear not only for their child’s present behaviors but for what will become of them in the future. This class will explore the core challenges faced by foster and adopted children. From Fear to Love, by Bryan Post, provides caregivers tools through a love-based approach to implement sustainable solutions. Caregivers will find hope and solutions for the challenges their families face. From Fear to Love offers a clear-cut approach that creates peace and healing for families who once operated in fear and can now experience love.